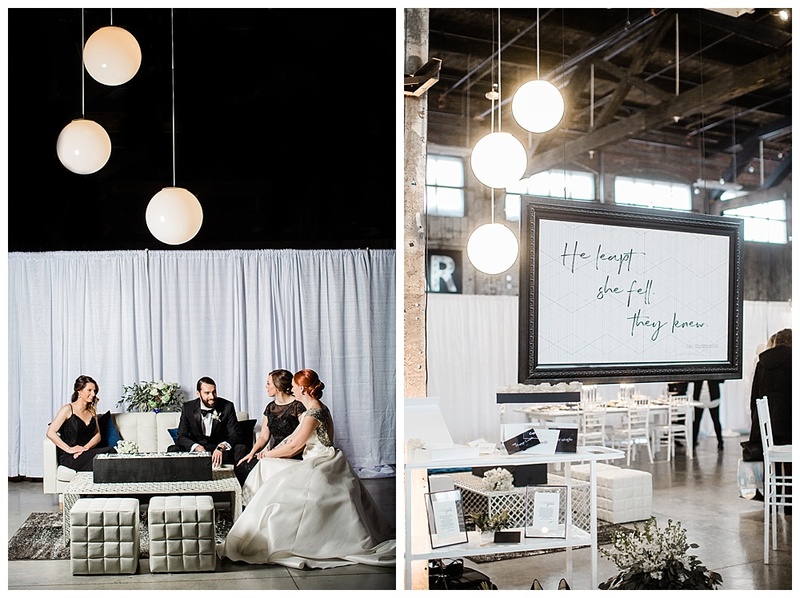 Beswoon is a curated bridal showcase event held at Brick South–and this year I was apart of the Timeless Touch of Black wedding Room. 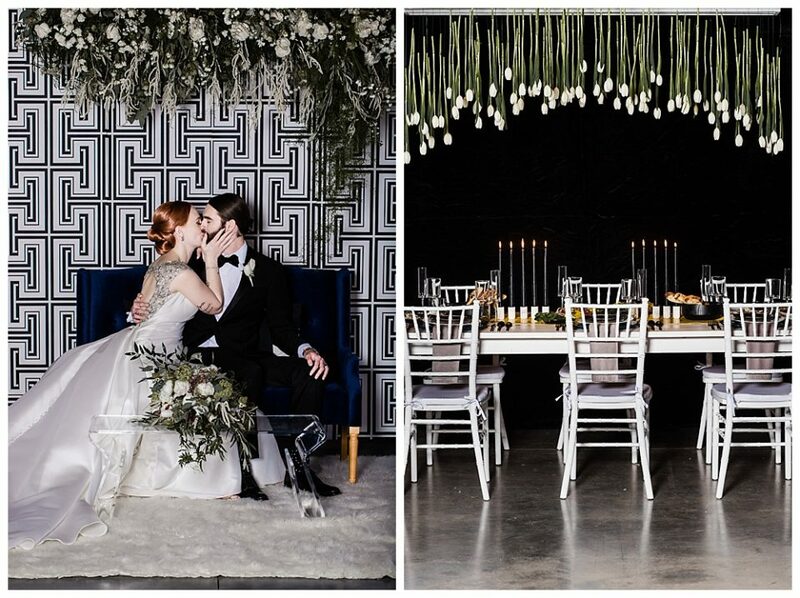 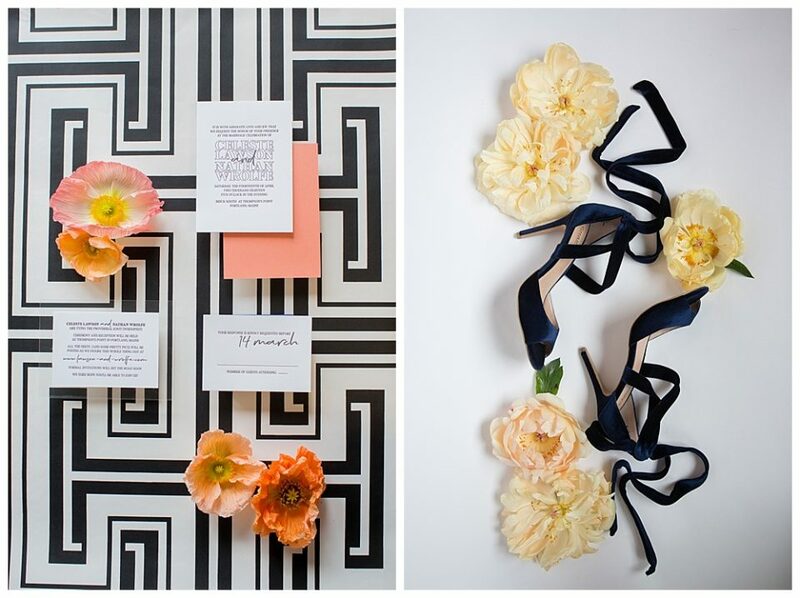 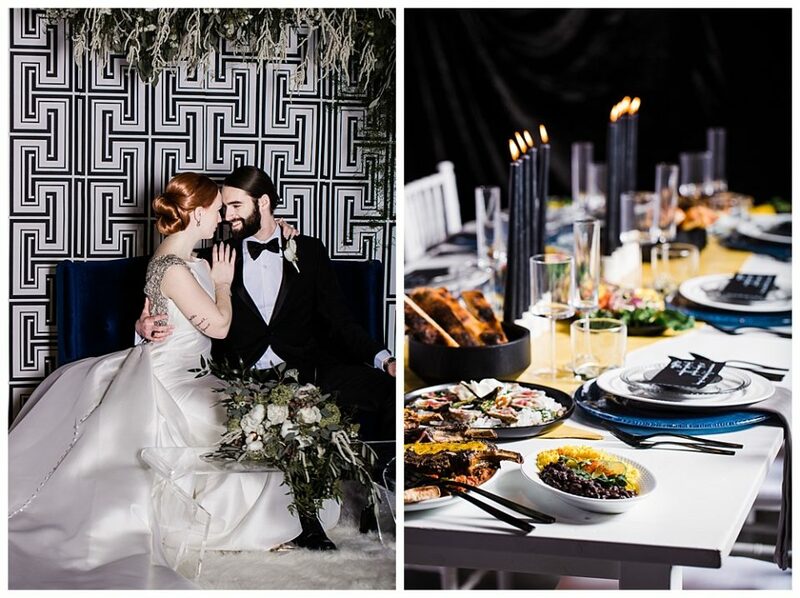 Adding a touch of black to your wedding day can make a serious statement to a timeless celebration. 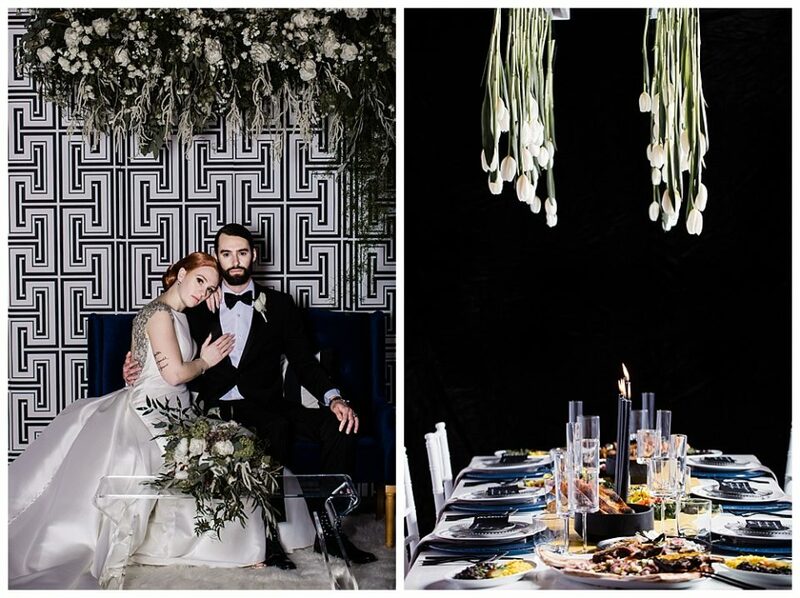 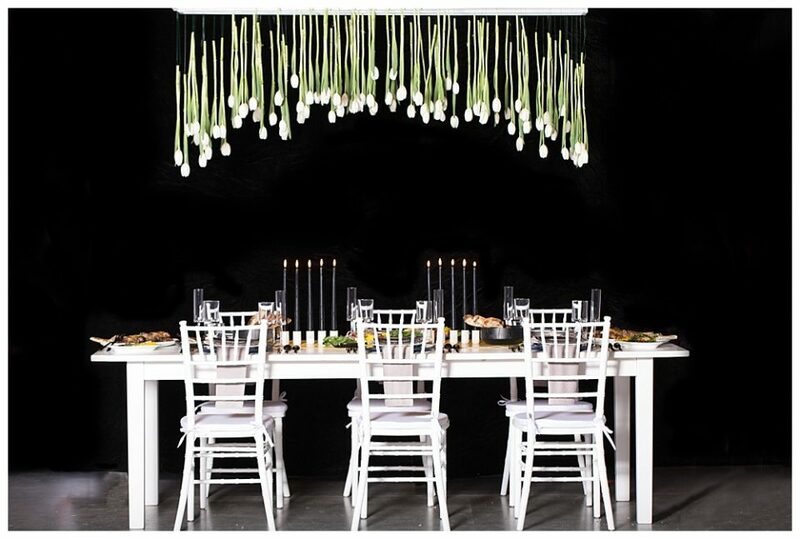 Create a classic and clean look by accenting white with pops of black- it can be edgy or elegant. 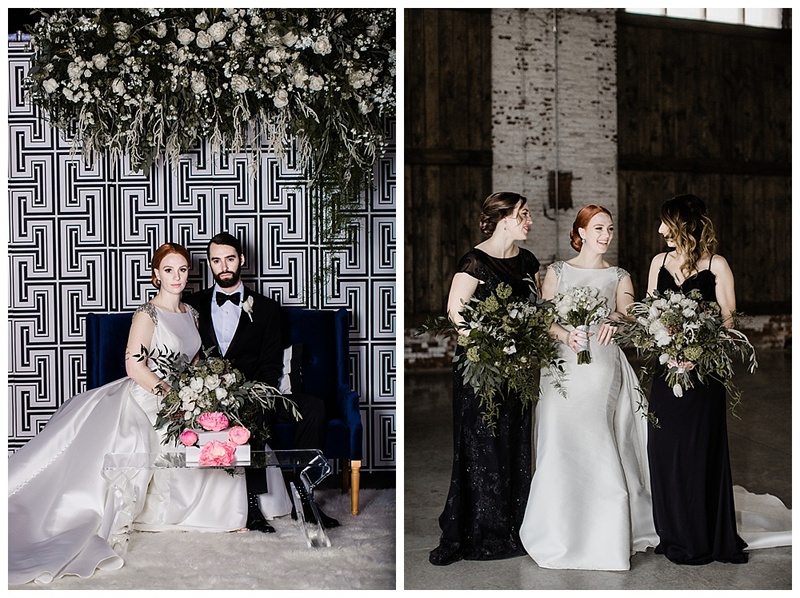 Make the return to white wedding dresses (or pant-suits), maybe even kick it up a notch by featuring a black-and-white dance floor. 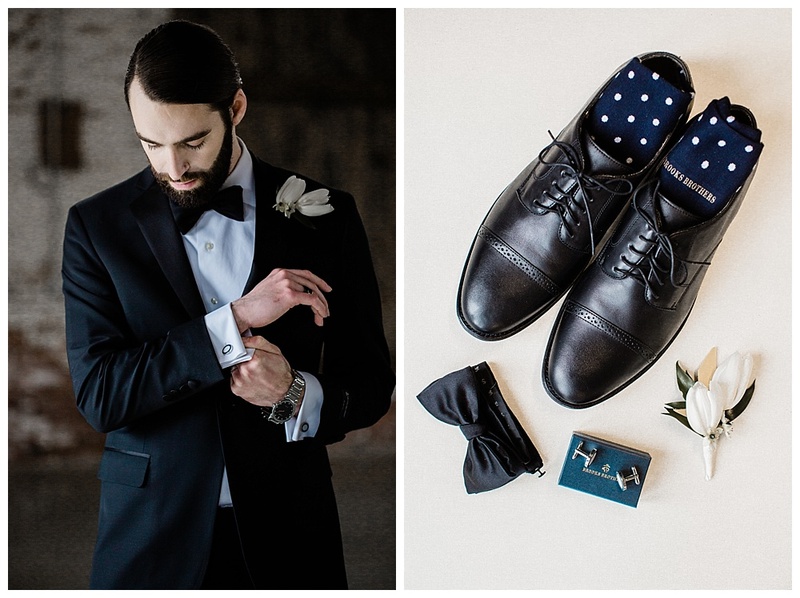 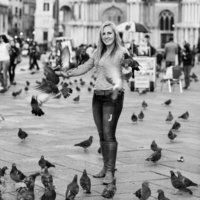 Whatever your preference- subtle, daring, or just delightful- no matter what, it will never go out of style. 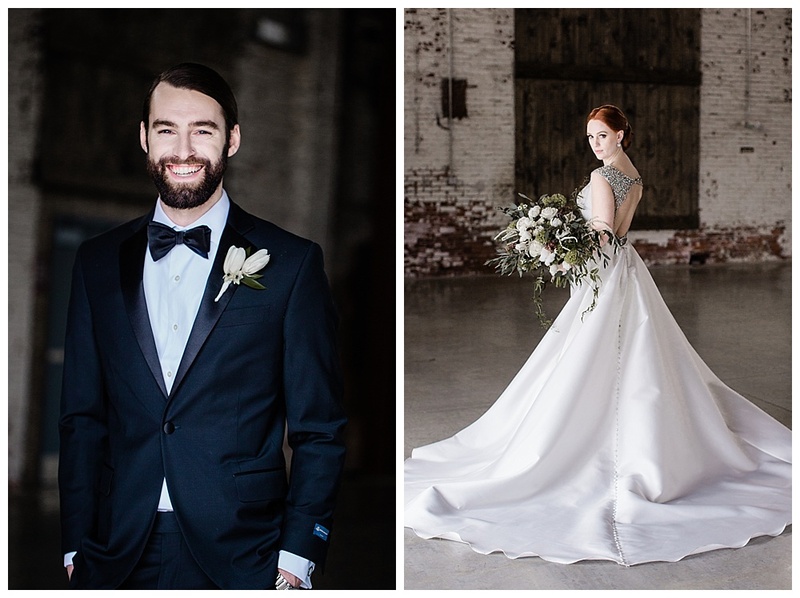 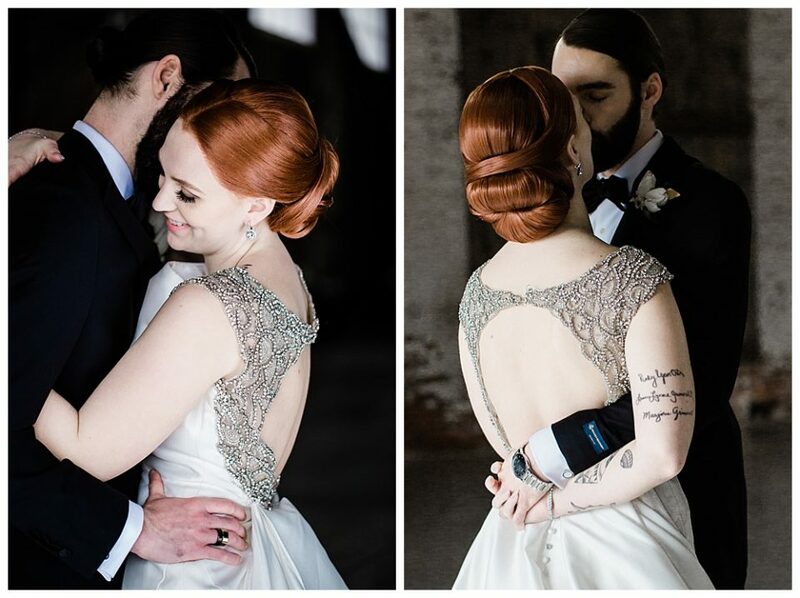 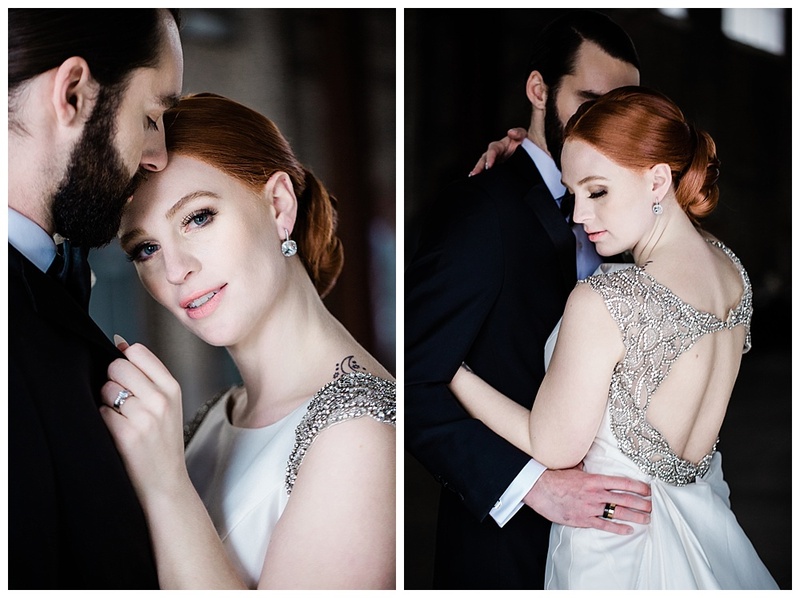 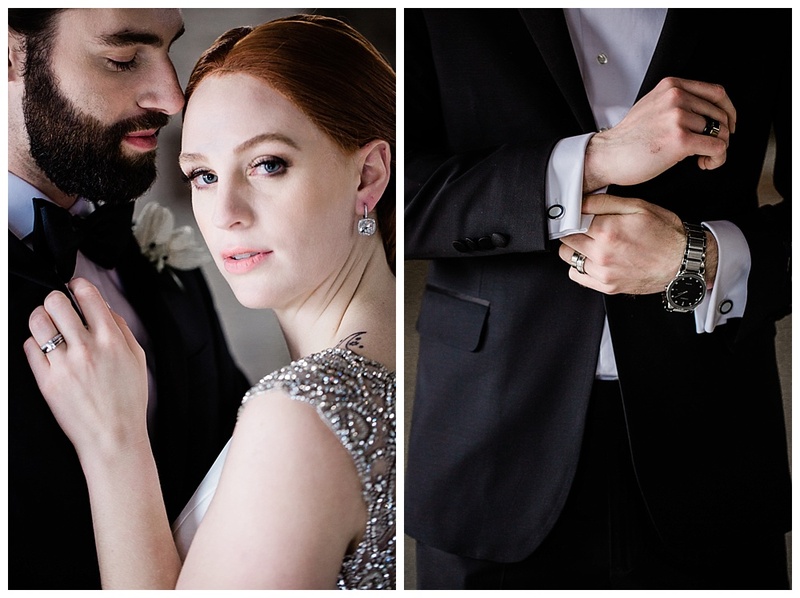 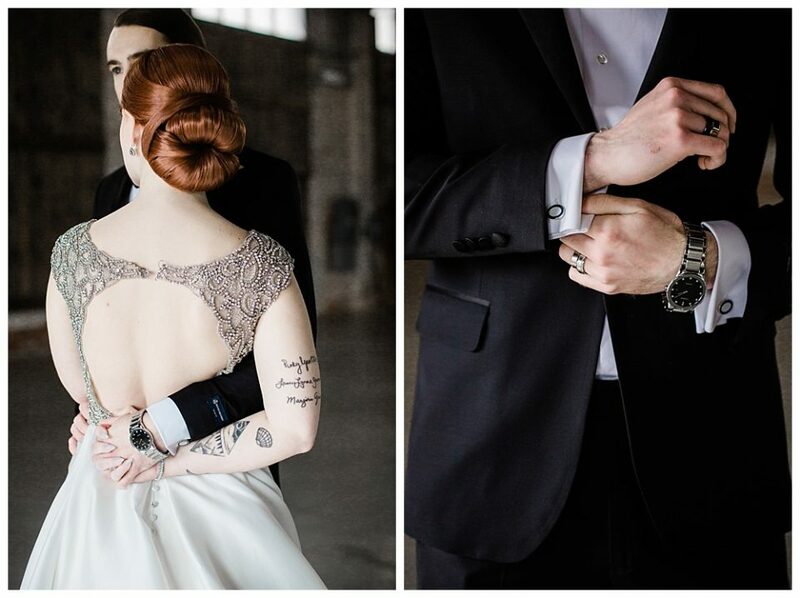 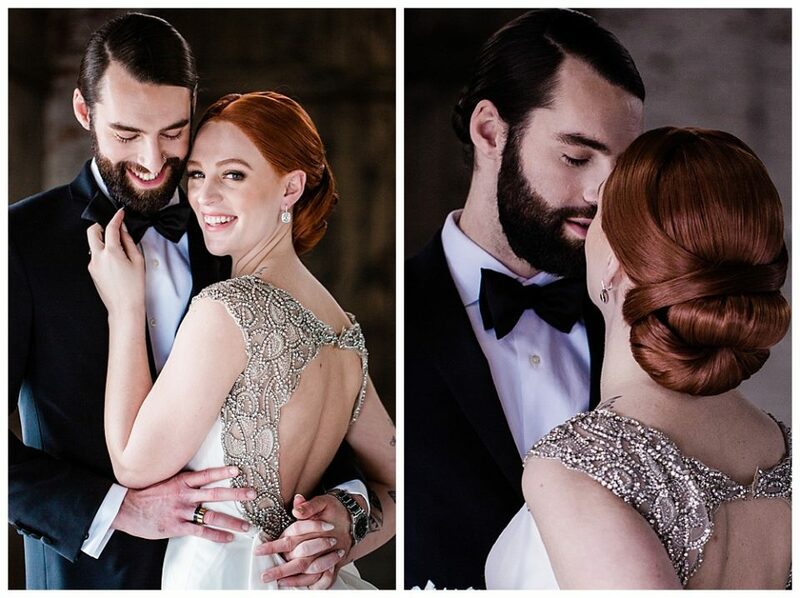 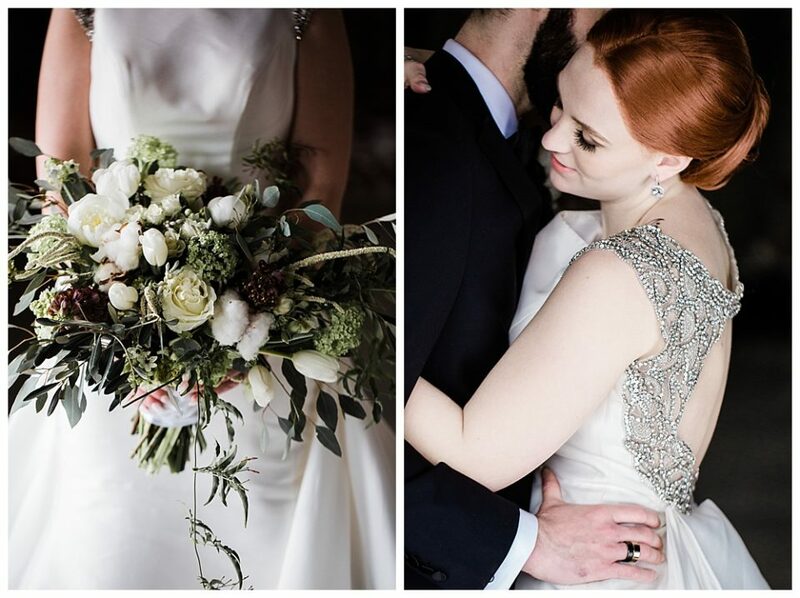 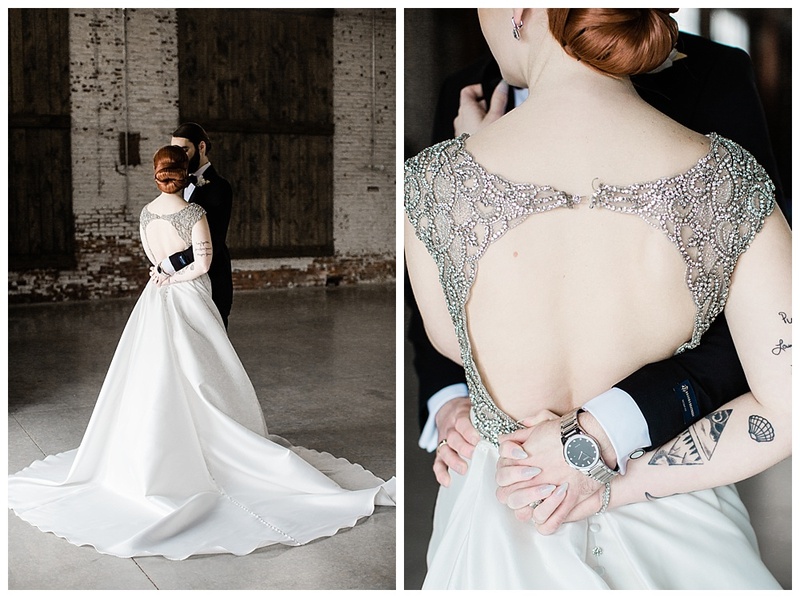 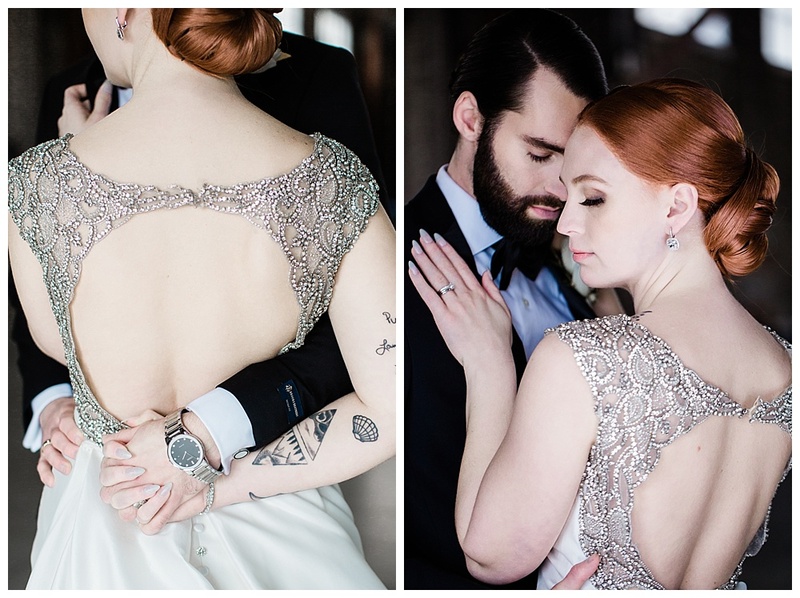 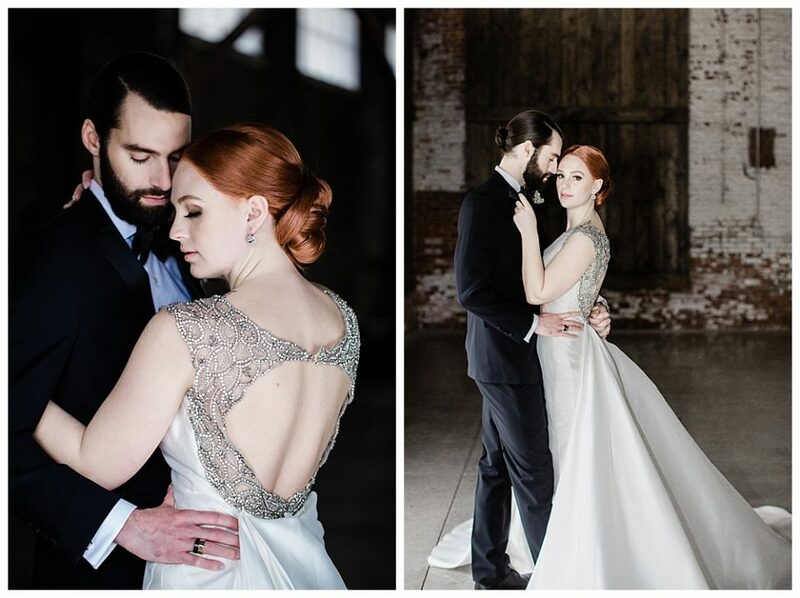 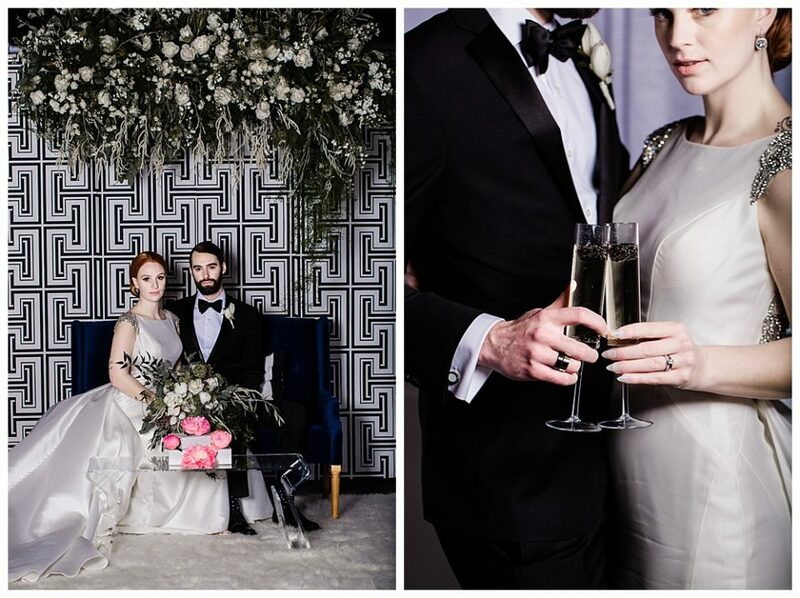 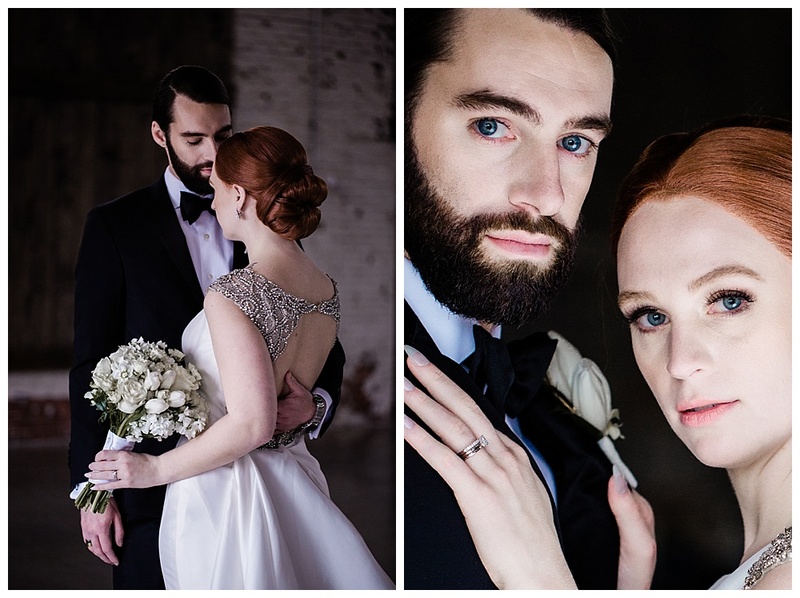 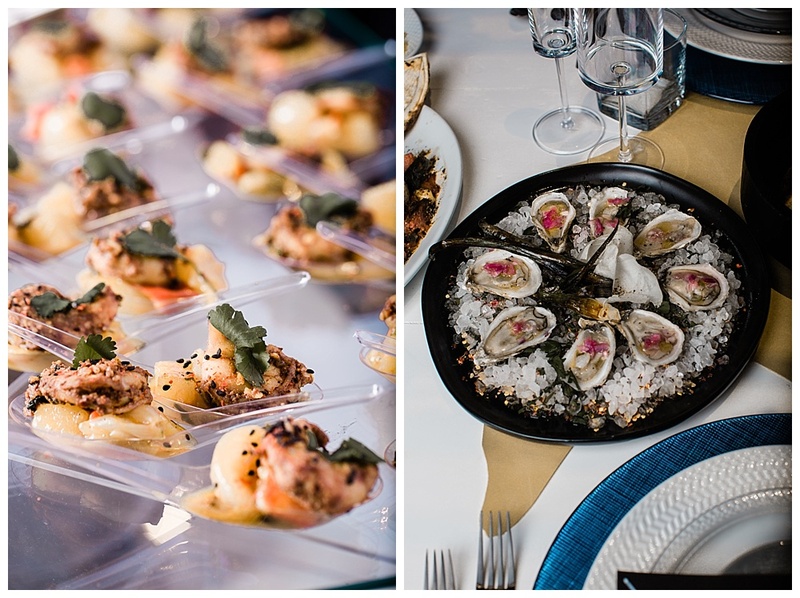 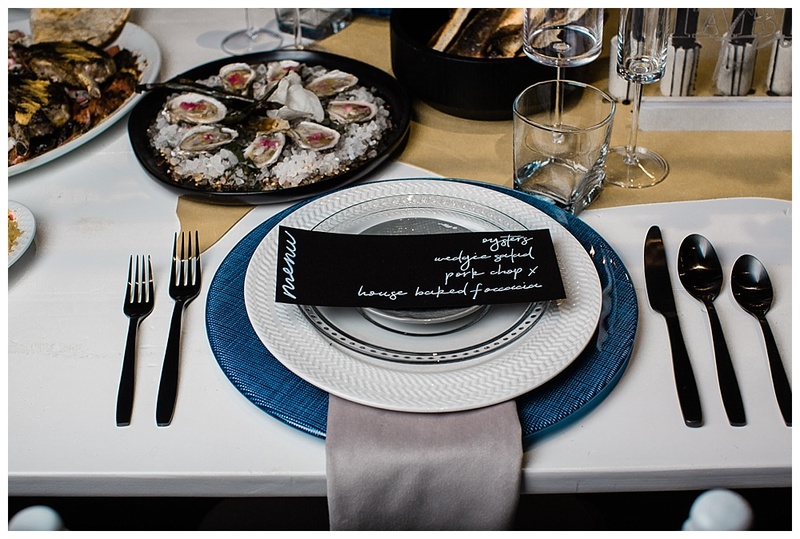 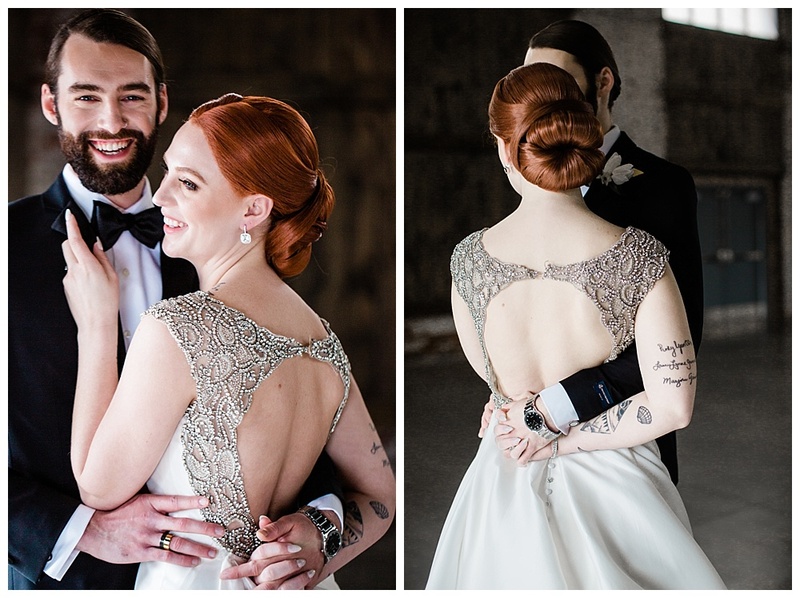 Enjoy this beautifully designed black tie wedding with real couple Brighde and John.